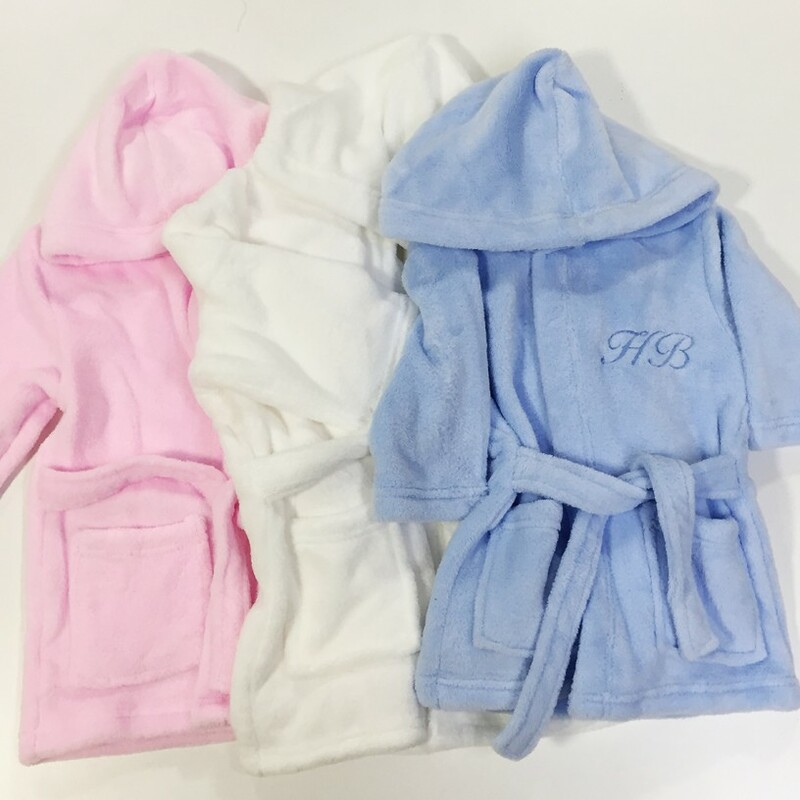 Our Personalised Embroidered Baby Robe Dressing Gown Boy Girl Prince Princess Crown Gift is a great to give to as a gift or for your own baby. This robe is fully customisable with information and colours. 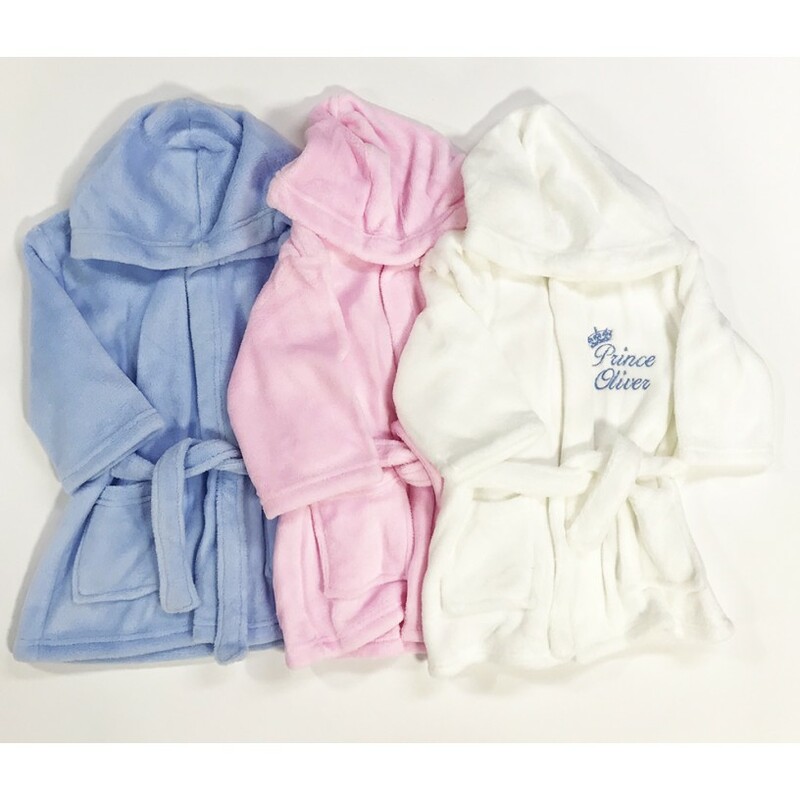 All our super soft robes are offered in white, pink and blue and come in three sizes, 6-12 months, 12-18 months and 28-24 months. 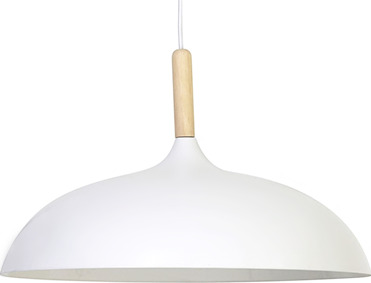 They are all machine washable and made from high quality fabric. Our embroidered baby robes are embroidered using strong thread and made to last.